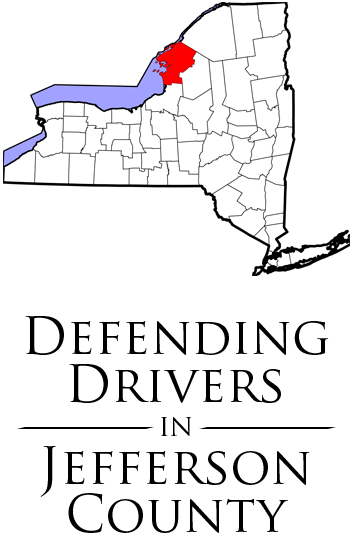 We represent drivers ticketed for speeding, cell phone use, aggravated unlicensed operation, passed right light, and all other traffic tickets pending in Jefferson County, NY Traffic Courts. With experience from thousands of cases, our lawyers and staff work together to ensure the most favobale outcome of your case. The firm's hard work has earned excellent reviews from our clients and we look forward to bringing you that same level of service. 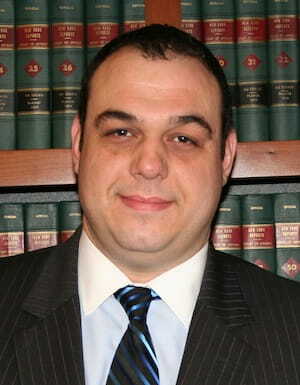 Mr. Habib is a partner and has prosecuted or defended criminal cases his entire legal career. 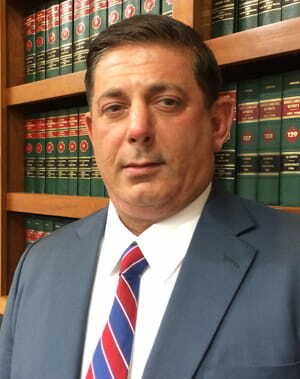 As a prosecutor for nearly a decade, he prosecuted numerous types of cases including the most serious drug felonies. For almost 20 years, he has used that experience to defend thousands of people charged with crimes all over New York State. Azria & Bruffett Law Firm defends drivers charged with Aggravated Unlicensed Operation, cell phone use, texting while driving, and all other traffic violations in Jefferson counties in New York State.